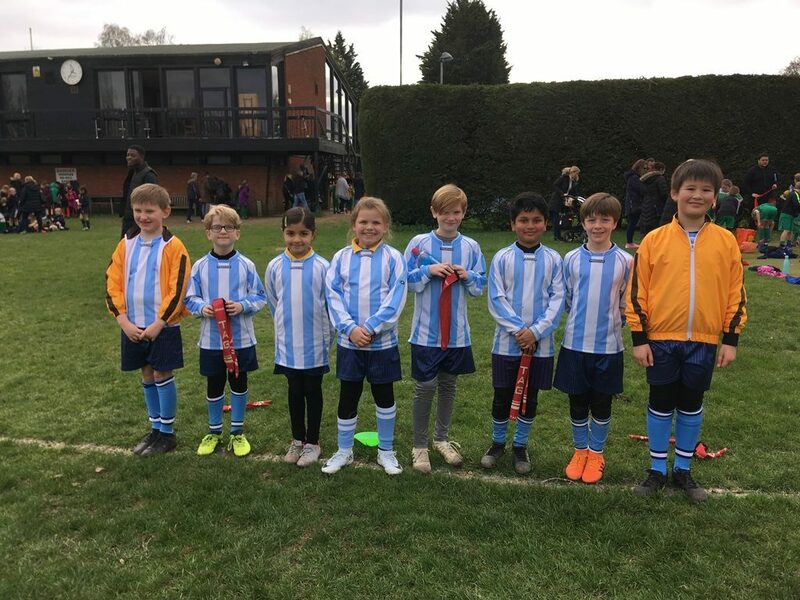 On Tuesday, 26th March a mixed team from Lower One and Upper One travelled to Old Brentwoods’ RFC for a Tag Rugby Festival. The children had a great afternoon, participating in an array of different drills for Tag Rugby before finishing with some friendly games. 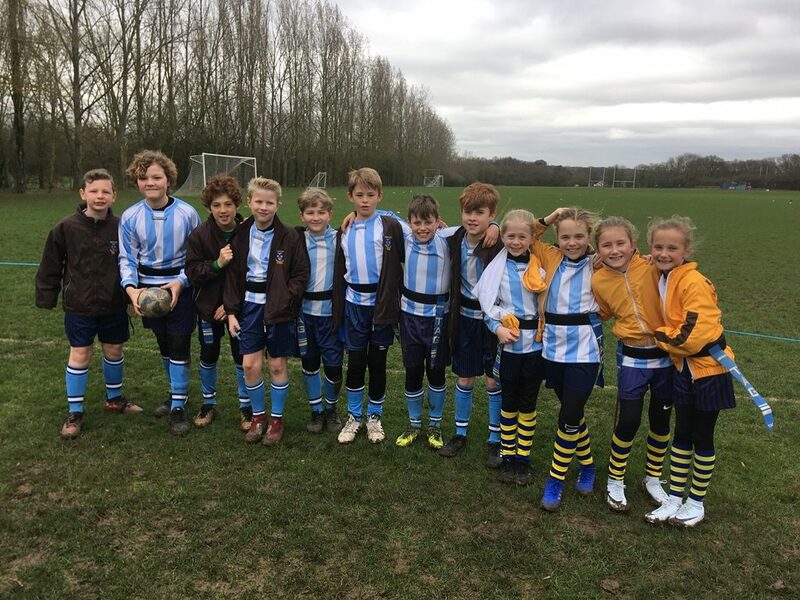 On Wednesday, 27th March children from Upper 1, Lower 2 and Upper 2 took part in the ISA East Anglia Tag Rugby competition at Woodlands, Great Warley. The children played extremely well, winning all their matches and getting through to the final. In which the final score was 4-4. They sadly lost because of the ruling ‘The team who score first will be deemed the winner’. 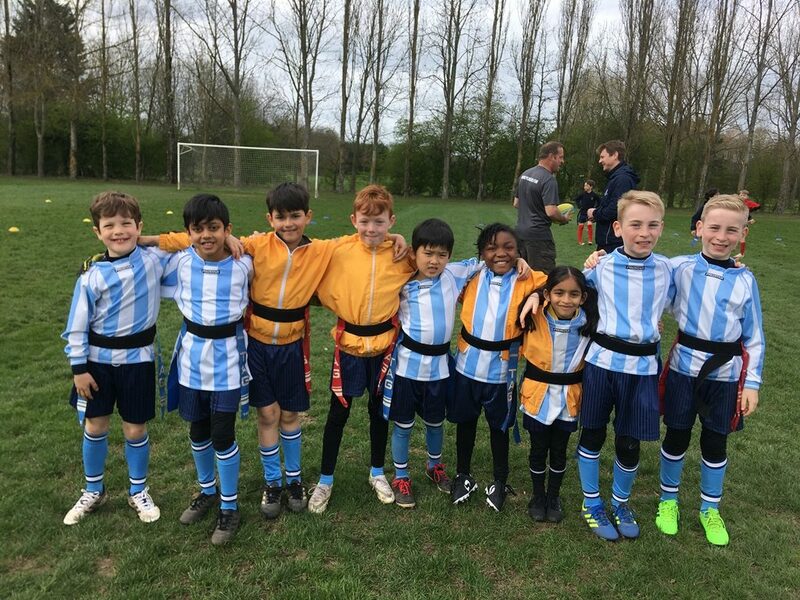 On Thursday 15th March a group of children from Year 3, 4, 5 and 6 competed in the ISA Tag Rugby Competition which was held at Woodands School, Great Warley. 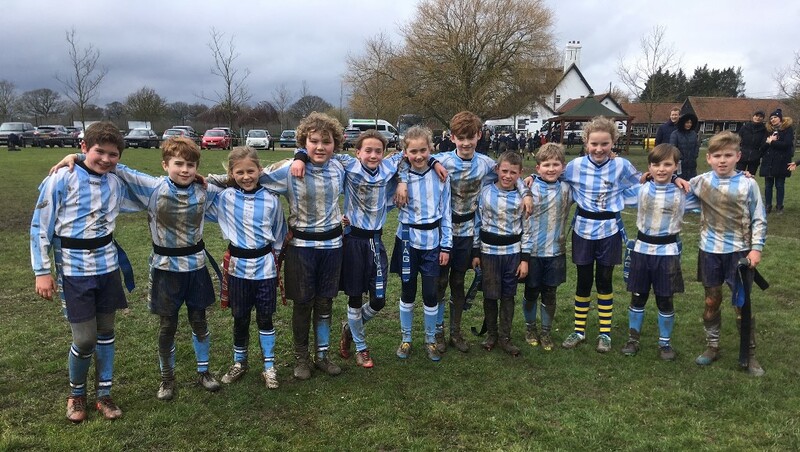 They played extremely well in very muddy conditions and progressed all the way through to the final. Despite a valiant effort they lost by one try and finished runners-up. 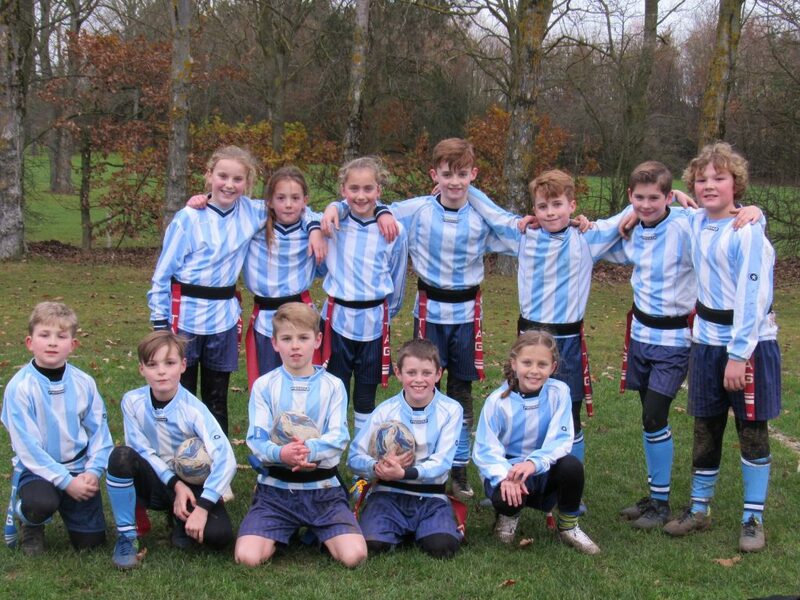 On Tuesday 5th December a mixed team from year 6, 5, 4 and 3 competed in the District Tag Rugby Tournament at Old Brentwood Rugby Club. All the children had a great time and played extremely well. The Team were very successful in the pool stage and progressed to the semi-final which they won 3 - 2. 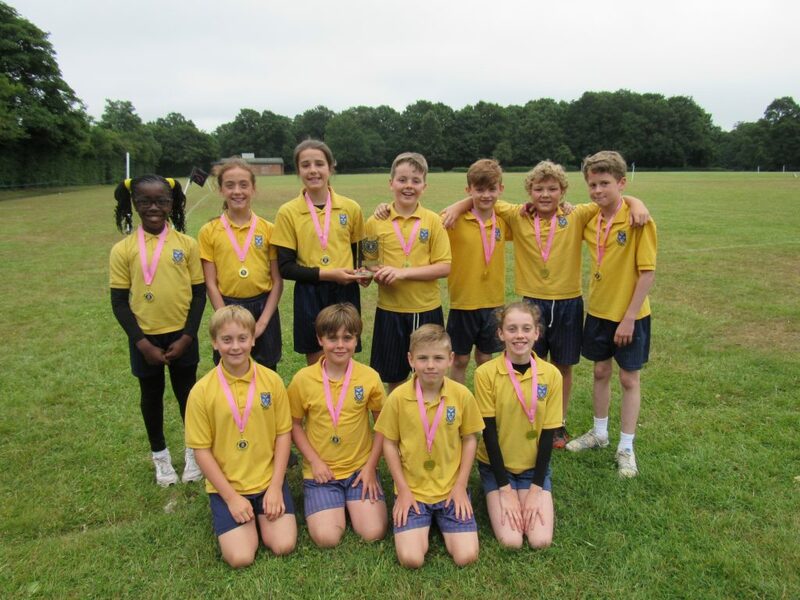 They were narrowly beaten in the final 3- 4 by St. Peter's A team and therefore finished as runners-up. 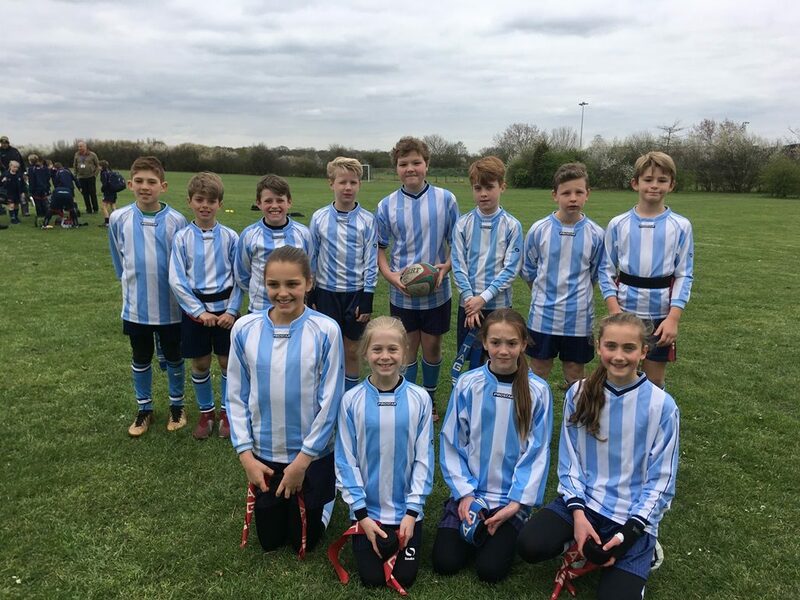 On Wednesday 28th June a mixed rugby team from year 6, 5 and 4 went to a Tag Rugby Festival held at Mavericks Rugby Football Club in Warley. All the children had a great time and played extremely well. The team qualified for the final play off but unfortunately lost by 6 tries to 5, finishing runners-up. 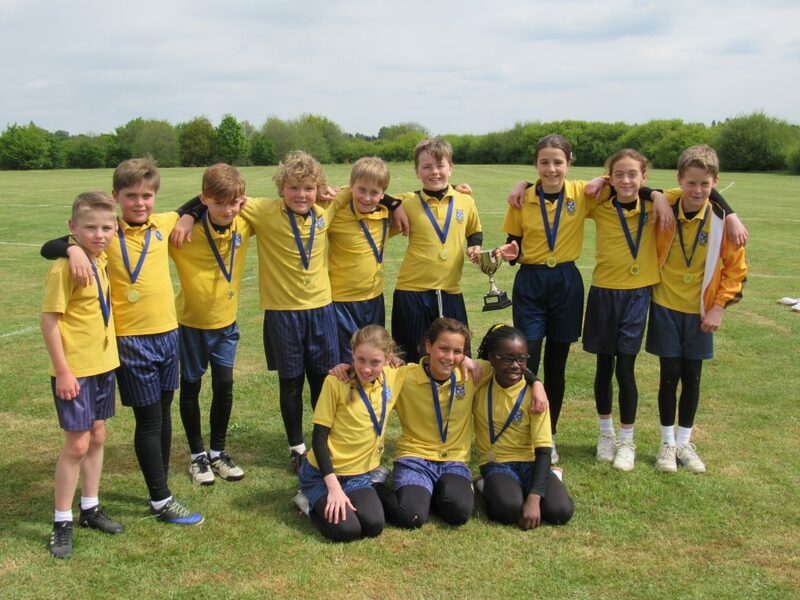 On Thursday 27th April a mixed team from year 6, 5 and 4 competed in the ISA Tag Rugby Tournament at Woodlands School, Great Warley. There were 5 schools competing from across Essex. The tournament was played on a round-robin basis with all the teams competing against each other in the pool stage. 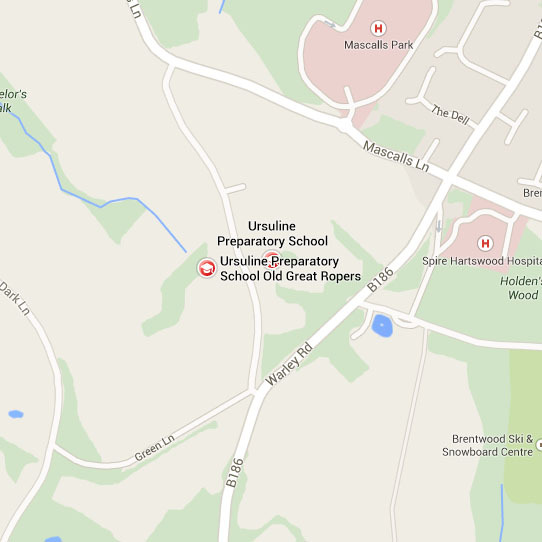 Ursuline won 4 games and drew one. Their position at the end of the pool stage meant that they went straight through to the final where they played against Cambridge International School. They won the final by 8 tries to 4. All the children had a great time and played extremely well and were delighted to retain the winners title from last year. Please visit the Gallery for some action pictures. On Monday, 12th December, we took two teams from Lower 1 boys to Widford Lodge for a tag rugby fixture. It was their first-ever game, all the children had a great time and played extremely well. The ‘A’ team narrowly lost and the ‘B’ team drew; it was a great effort considering it was their first match.